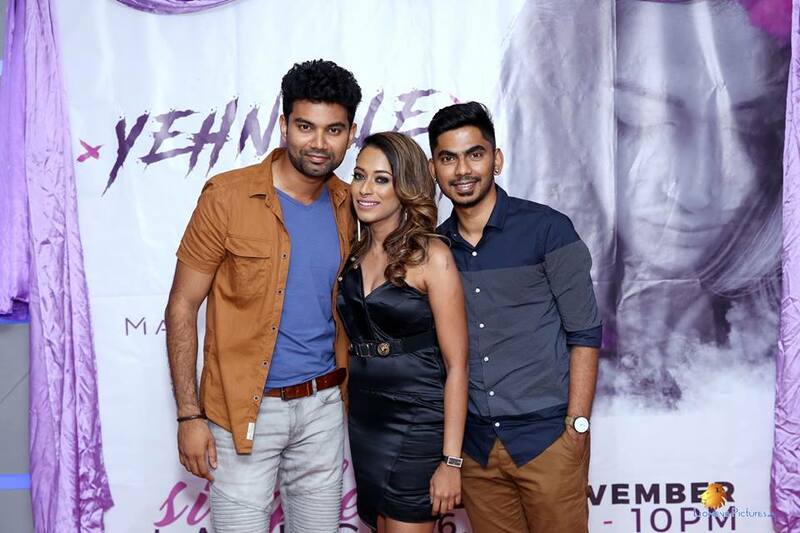 Yehnulle a single by Anjali who is known as Madhana Anjali due to her song Madhana Ft Psychomantra. She made a comeback with a music video this time and this song is already blasting in radio stations! 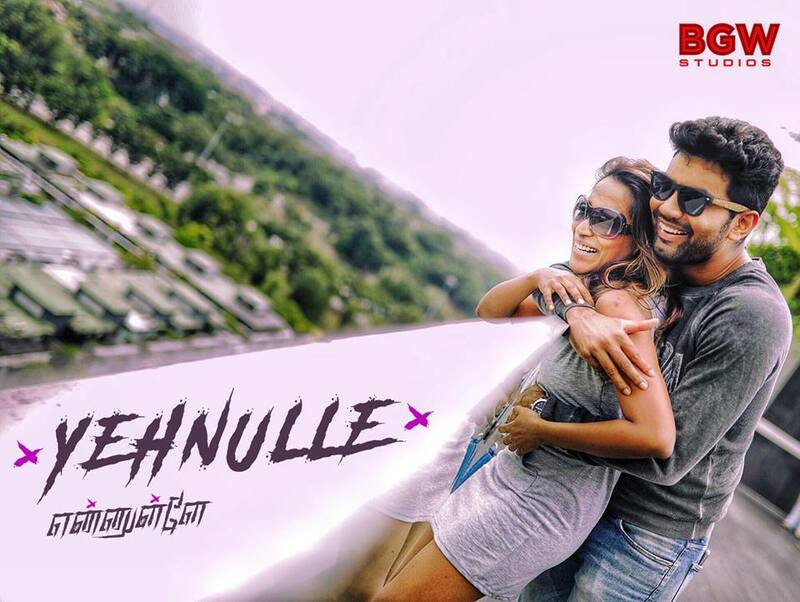 Yehnulle's lyrics by Maney Villainz definitely has one of the catchiest lines where it will make you play the song on repeat. The teaser itself made me hum the song and listen to it on repeat before the full song got released. Guess why I went to the album launch feeling all excited is out now. This bewitching song was composed by Sundraa composer and the use of the Sitar by Sitarist Vijaendran KC gave Yehnulle a soothing setting and also added an extra boost to the song. The music video felt like it is 40 minutes short film but it was shown brilliantly within 4 minutes. Kudos to the small team Bala Ganapathi Wiliam the director, Sharveswaraa Naidu the DOP and Ramses Rao the editor. Despite the fact that they were just a small team but there were no lacking or missing pieces say on the quality or on the scenes. Every single scene was well thought like as if it a work by a huge team. Bala Ganapathi William (BGW) is known for producing very promising videos with great quality. Say his past work Kaadhal Enbathu Saabama or this music video, both give you great visuals. When Yehnulle got released, the visuals in the teaser looked about the same as Kaadhal Enbathu Saabama. So I thought it is going to be a great competition between Kaadhal Enbathu Saabama and Yehnulle but I was so wrong. There is no way you can compare these 2 products as both are completely different and both products speak on its own. Credit goes to BGW for thinking everything thoroughly. Last but not least, not forgetting Madhana Anjali who has a very mesmerising voice. The main factor to why I got addicted to this song! I tried to sing like how she did and Penang got flooded. I am sorry, world!